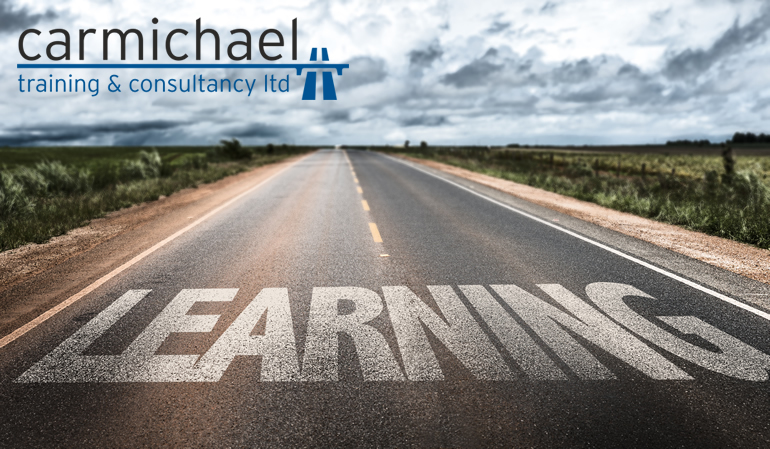 August is around the corner which means a brand new batch of Logistics courses will be rolled out for delegates to undertake in order to progress their driver training knowledge or help them take the next step in their career. For more information on our Logistics courses then check out our Courses page. To book, please get in touch!